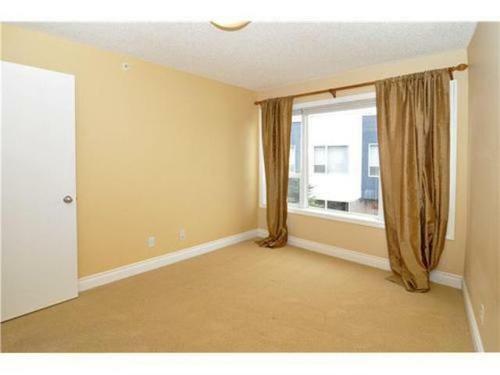 Marda Loop Opportunity! Available Immediately. This former show suite is cozy and contemporary! Located in trendy Marda Loop. 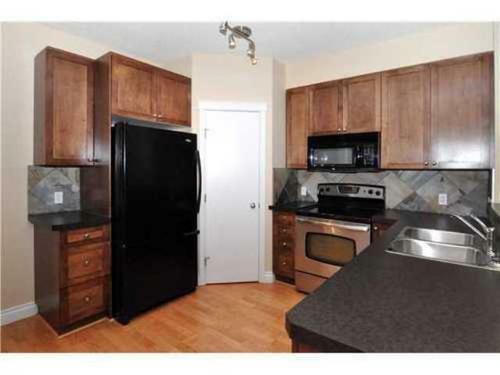 The location provides easy access to downtown, the U of C, Mt. Royal Univ. and that is just the beginning. From this incredible location, you can walk to local cafes, restaurants and shopping centers. The open layout townhouse boasts 2 spacious bedrooms plus den, 2 ensuite bathrooms, in-suite laundry on the second level, a corner natural gas fireplace and soft colors that add warmth. In-floor heating provides decreased costs and energy efficiency. The kitchen has double sinks, over-stove hood with microwave, rich colors, extra tall dark maple cupboards, a corner pantry and a raised bistro bar for breakfast or quick meals. 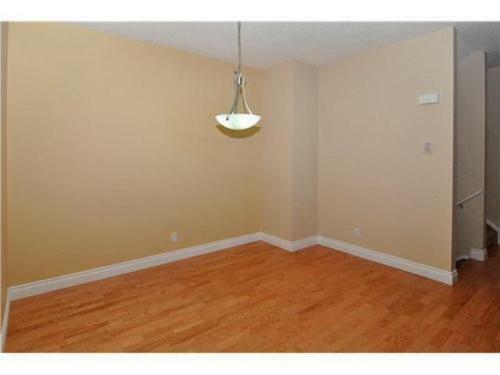 There is also a dining area and a private attached heated garage in a safe secure building. At the front is a treed patio for barbecues or dinner al fresco. Call 403-975-3353 for a tour today, townhomes in Marda Loop do not last! 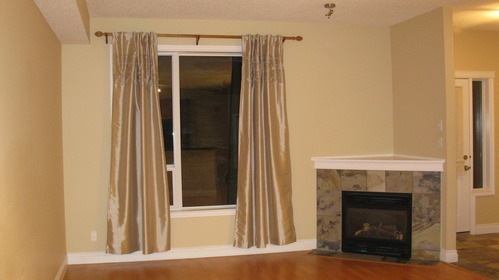 9 ft. Ceilings, Smoke Detectors, No Smoking Home, Patio, Drapery Rods, Corner Fireplace, Private Attached Heated Garage.